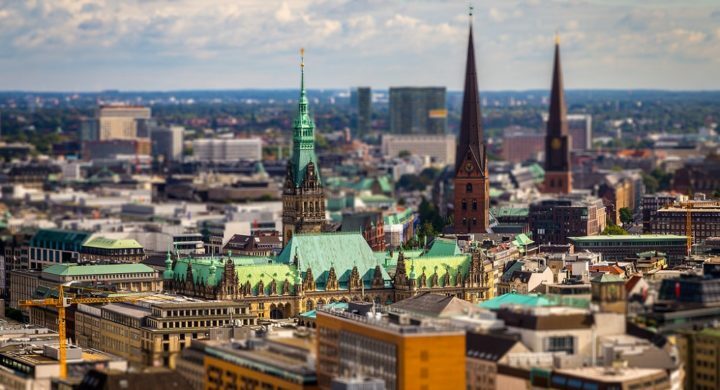 Hamburg, a port city, is one of Germany’s largest cities. It is located at the mouth of the Elbe and has about 3.5 million inhabitants. Hamburg is not yet a well known destination in the world but very appreciated by the Swiss and Austrians. Hamburg, however, has many assets to attract tourists with a very diverse cultural life in the city. It is also a starting point for beautiful boat trips. Once in Hamburg, the old cities of Stade and Lüneburg should not be missed. To help you to plan your trips in Hamburg, we listed visits and places of interests to do in Hamburg. Where to stay in Hamburg (appartments, hotels, youth hostels,...) ? To enjoy your stay in Hamburg, it is necessary to pick the right location to stay. We give you here our best tips to know in which neighborhood to sleep and choose your accomodation accordingly ! Want to see Hamburg as a local ? To discover hidden places and to enjoy your stay away from mass tourism? The fast lane is here !